Hartal on August 12, 1953, was to protest the move to withdraw the rice ration subsidy. Killing, slaughter and mayhem are awfully linked to August 12; counted in the Gregorian Calendar as the 224TH day of the year [or the 225th day in leap years], which falls 3 and 6 days after the destruction of two cities in Japan, the ‘Land of the Rising Sun’ by Little Boy and Fat Man Nuclear Bombs respectively, which instantly killed over 200,000 people and maimedhundreds of thousands more. The start of the shooting season of the red grouse and the rock ptarmigan, also known as the Glorious Twelfth for the English and Irish is August 12. Red grouse and ptarmigan are medium-sized game birds which are found in Great Britain and Ireland. August 12-International Panorama of Tragedies In the war front August 12 was the last engagement of the First Crusade. Battle of Ascalon Crusaders, who, under the command of Godfrey of Bouillon, defeated Fatimid Forces in 1099. In 1121 – The Georgian army under King David IV wins a decisive victory over the famous Seljuk on August 12, while in 1164, at Battle of Harim in Nur ad-Din Zangi, defeated the County of Tripoli and on August 12. In Soviet Union [Russia] the infamous The Night of the Murdered Poets— where thirteen prominent Jewish intellectuals, who were a part of the Jewish Anti-Fascist Committee, were murdered in Moscow on August 12, 1952. All defendants were accused of espionage and treason. They were tortured, beaten, and isolated after their arrests before being formally charged. Assassination of Kadirgamar “We have to live in Sri Lanka as Sri Lankans tolerating all races and religion,” said Lakshman Kadirgamar, during a BBC interview, when he was asked if he thought he was a traitor to the Tamil people since he was a Minister in a Sinhalese-dominated Government. While At Trinity College, he captained the cricket team in 1950 and also competed in athletics and rugby teams. He was a Rugby Coloursman, Athletics Lion, and winner of the first Duncan White Challenge Cup for Athletics. Lakshman as the Senior Prefect of Trinity College was awarded the prestigious Ryde Gold medal for the best all-round student of 1950. A Hero of our times, Kadirgamar sacrificed his life for his Motherland 12th August 2005. Regaining the image of Sri Lanka was not an easy task that Lakshman Kadirgamar undertook after he became Foreign Minister in CBK government. 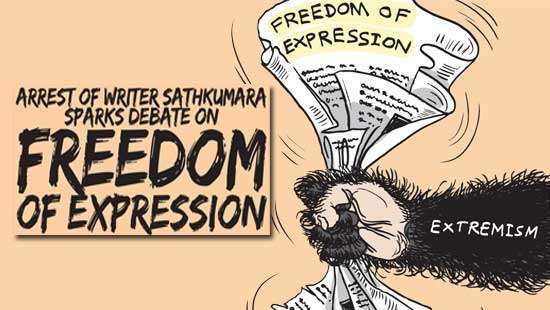 He did this by countering the LTTE propaganda in the West by exposing them as a brutal terrorist organisation that engaged in the mass destruction of life and property while calling themselves ‘freedom-fighters’. His untiring efforts successfully put a halt to funding raising in many Western nations when governments decided to impose a ban on the outfit. Hailing from a Tamil family in Jaffna, Lakshman Kadirgamar was born in Colombo. 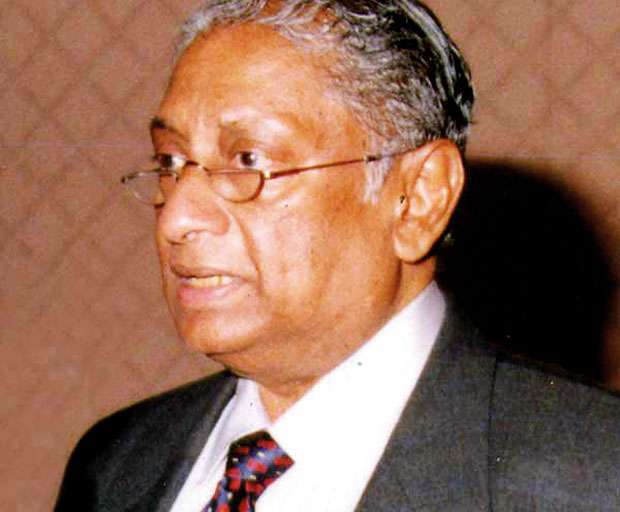 On August 12, 2005, Lakshman Kadirgamar was felled by an LTTE terrorist’s bullet. Prabhakaran, who targeted him for a fairly long time succeeded finally. One of the most loved Statesman of Sri Lanka’s, he was a man who treasured his country. Kadirgamar was a scholar, a lawyer, and a gentleman politician. Once the fearless politician confronted a top UNDP diplomat who tried to meddle in our foreign relations during his tenure as Minister. He attained international prominence as a diplomat and a Foreign minister of a developing nation due to his wide-ranging condemnation of the Liberation Tigers of Tamil Eelam [LTTE]. He was elected Vice-chairman (97–99) and later chairman (2003–05) of the Indian Ocean Rim Association for Regional Cooperation. In 1998–2001 he was Chairman of the Council of Ministers of SAARC. From 1999 onwards he was also a Chairman of the South Asia Foundation (SAF) an NGO. Hartal ’53 –Nine Rioters shot dead on August 12 Hartal means Strike Action; it was first used at some stages in the Indian freedom movement. Leaders of Lanka Sama-Samaja Party who in the early 1940s escaped prison and sneaked to India where they participated in the freedom struggle themed ‘Quit India’: The alien term Hartal which they borrowed from the Indian counterparts was introduced here by them. The perception, a mass protest campaign, demanded virtual abstinence from work. The campaign concerned with mass demonstrations against an illegal, unacceptable, irregular, or unpopular decisions by an administration that affects a wide section of oppressed people was put into practice by the Marxist on August 12, 1953. 12 August 1953 in Sri Lanka, the tremendous power of the masses was on display. Hartal demonstrated beyond doubt that the government of Dudley Senanayake lost the confidence of the voter but has also earned the people’s strong dissatisfaction. The campaign concerned with mass demonstrations against an illegal, unacceptable, irregular, or unpopular decisions by an administration that affects a wide section of oppressed people was put into practice by the Marxist on August 12, 1953. The vast expansion of the masses which 12 August observed in villages and towns symbolized nothing less than an active vote of no-confidence and a demand that it should resign immediately. It was a notice doled out that the people could endure it no more. 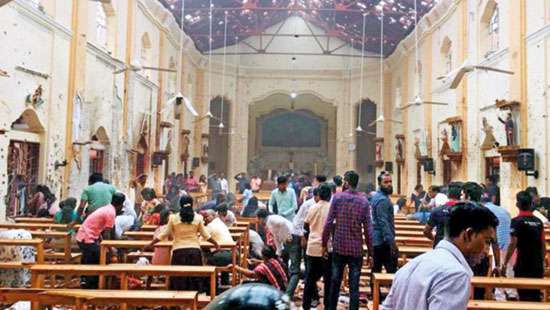 Marxist leaders conducted ‘factory gate meetings’ to alert blue-collar workers, while others called at villages taking the Hartal idea to their strongholds. The Lanka Sama Samaja Paksha [LSSP] and Communist Party [CP] published special Hartal editions in their news-sheets countering wild allegations. There had been an extensive uprising on August 12 by an angry crowd who rose in spirited protest. 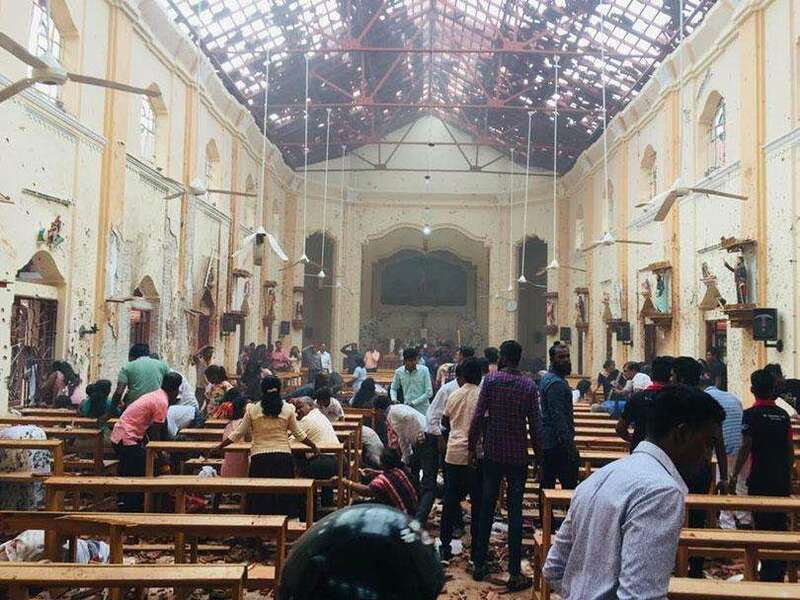 Their strongholds in the Western, Southern and Sabaragamuwa recorded the widest protest and aggression, while in Kandy, Jaffna, and Nuwara Eliya contribution in protest was seen in the form of work stoppages which resulted in the total disruption of transport. The closing of shops, display of black flags, and rallies were other forms of protest. The events of 12 August was not an outbreak of ‘hooliganism’ but a veritable people’s uprising. The administration broke its election pledges, ignored the disapproval of the people, and declined to let the public decide the matter by a general election. The enraged masses rose in active dissent. The entire August 12 movement was a democratic movement despite its insurrectionary nature which reached districts along the western and south-western coastal territories, like Maharagama, Boralesgamuwa, Gangodawila, Kirillapone, Egoda Uyana, Katukurunda, Koralawella, Waskaduwa, Karandeniya, Dompe, Akurala, Totagamuwa, Hikkaduwa, and Rajgama. A mass assembly was designed by the Leftist parties who controlled 80 to 90 percent of the trade unions in the island to protest the abolition of free midday meal to school children; pruning of the food subsidy, and the new tax proposals, that received publicity ahead of the staging of the budget by Finance Minister J R Jayewardene, on the afternoon of July 23rd. The promise of highly subsidized rice ration of two measures per week, per person [Appr. 2 kilos] at 25cents a measure was reiterated by the UNP government at the 1953 Parliamentary elections campaign. The party manifesto stated, ‘…as long as Sun & Moon exists it will remain intact’. They won comfortably. However, drop in the balance of trade and consequential depletion of foreign reserves caused a big economic crisis in 1952/53 financial year, and it was further catalysed with the ending of Korean War boom compelling the state to impose a cruel cutback in rice subsidy. The Hartal on August 12, 1953, was to protest the move by the government to withdraw the rice ration subsidy. It turned out to be an aggressive mass uprising that gave jitters to the rulers. It caused loss of lives, the devastation of state property. 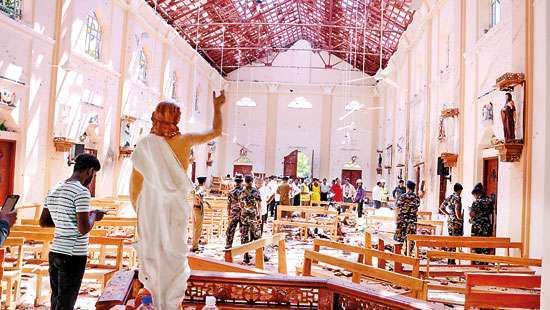 At the height of the disorder, a panicked Cabinet withdrew to a British Warship docked in the Colombo harbour along with senior officials, from where they carried out the State affairs. Martial Law and curfew were imposed; Dudley Senanayake, the PM was compelled to issue an order to shoot at sight. The rioting men and women stood defiantly; the Police opened fire causing nine deaths. Following the tragedy the PM once collapsed in the chamber under stress and was flown to London for treatment, but failed to recover on his return; the great man taught a lesson to politicians by resigning from the post of Prime Minister, and the leadership of UNP.